Although these three small automatic hatchback cars are available locally in South Africa, they sure are interesting. Here;s a review of the WagonR, Santro and Tiago. The video is about 28 minutes long, but about halfway through there's a very cool bit about Cartier Concours classic car show. Some of the owners of the vintage historic machines are interviewed and asked why they still keep these cars. 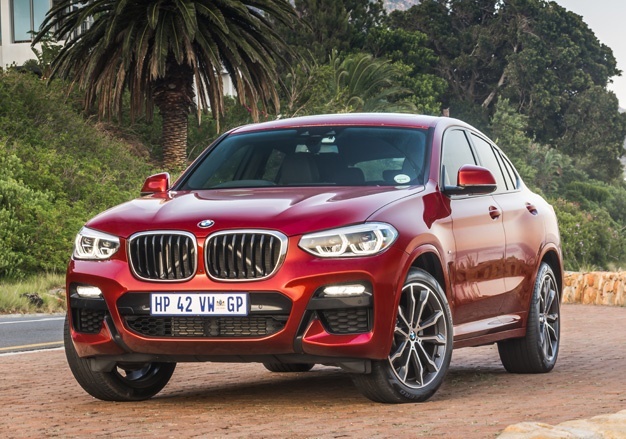 There's also a review of the BMW X4.